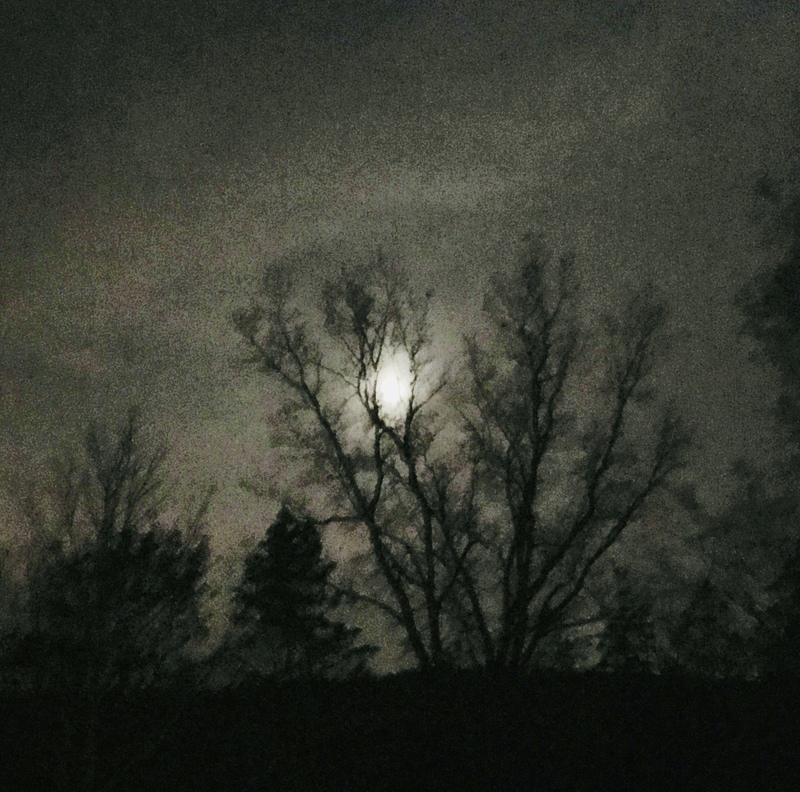 Autumn nights, October 2017, by Mara Jevera Fulmer. The following are selected websites created by me, friends and family. Some are much older, while others are much newer projects. Marasblog.com – Explorations in creativity, travel, the meaning of life and death, art education, and more. This blog contains my most recent entries, as well as older blogs and podcasts dating back to 2005. CTLMott.wordpress.com – A blog begun in 2015 as part of my work in the Center for Teaching & Learning at Mott Community College. Graphictips.org – an e-zine created to demonstrate key basic elements for design students. ArtCoreThink.wordpress.com – A website created as part of a practicum in my doctoral program at Ferris State University. It archives my brief experience working alongside students participating in the FabLAB studios at Mott Community College. seacrossings.org – This website, created in 2005, serves as an archive of work from my MFA studies at Michigan State University, including materials from my thesis exhibition. tellingmystorydetroit.org – A website that captures the artwork and traveling exhibition completed in 2006 in collaboration with Wayne State University researchers on understanding homelessness in Detroit. fijistudytour.com ~ 1999, 2001, 2004 educational programs focusing on cross-cultural experiences in the arts and culture of Fiji. disarmingart.org – Created in 2001 to serve as the repository for a grant-funded project on reducing gun violence in our community. Accountingforall.com – A commercial project created for CPAs in upstate New York. MichaelNagleConsulting.com – Most current version of this website was designed by Sarah Fulmer-Ignash with creative input and logo design by me. AniloxRollClean.com – This website was serves as the online presence for ARCS – Anilox Roll Cleaning Systems designed in collaboration with Sarah Fulmer-Ignash. S.E. Fulmer Photography – Creative photography by a very talented professional photographer, Sarah Fulmer-Ignash. A. Fulmer Artistry – This Etsy shop features creative and innovative projects from Anastassia Fulmer. She also has a blog and portfolio that can be found at birdonhead.com. FulmerWoodworking.com – This website is kept in homage to my late husband, Keith Fulmer, who was a professional woodworker, woodturner and artist. He passed away in September 2012 after a brief but courageous fight with cancer. IsabellesDream.org – An illustrated coloring book, an excellent tool for grief counselors and family members assisting children coping with death. Author’s proceeds go towards supporting research on Sudden Unexplained Death Syndrome.